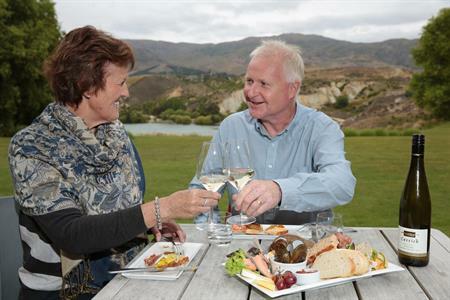 Central Otago is not just about the towns, its about the country, so whether by bus, rental car or tour, the true Central Otago experience is by taking the smaller roads and getting off the beaten track. It’s a different pace, so take your time - the roads are not crowded and it's easy to stop for a photo or to explore. Rent a vehicle or a bicycle, catch a bus from one town to another, or book a tour and be guided through the area. The choice is yours for getting around but just be sure to allow time to fit in the wine tasting, great food and all the walking and cycling trails around. 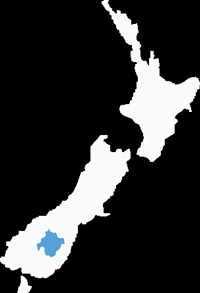 Christchurch is the nearest major international airport in the South Island, with Queenstown and Dunedin also taking international flights direct from Australia. Queenstown and Wanaka airports are approximately 40 minutes from Cromwell and one hour drive from Alexandra. Dunedin Airport is approximately 2 hours 30 minutes drive from Alexandra. Central Otago is readily accessible by bus services from Christchurch, Dunedin, Invercargill, Queenstown and the West Coast via Wanaka. Smaller transport operators run transport for cycle trails and door to door services between towns. 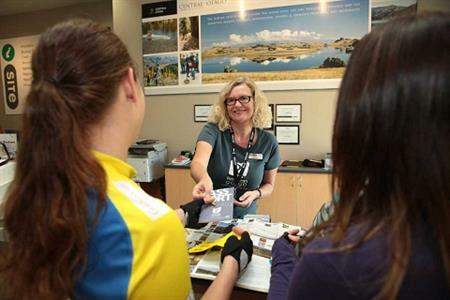 For an up to date schedule please contact a Central Otago Visitor Centre. Major rental car companies and campervan providers are represented in Christchurch, Dunedin and Queenstown. In New Zealand there are some restrictions on use of rental vehicles on gravel roads so be sure to check limitations with your chosen rental company. It is highly recommended to ensure you have adequate travel/medical insurance. 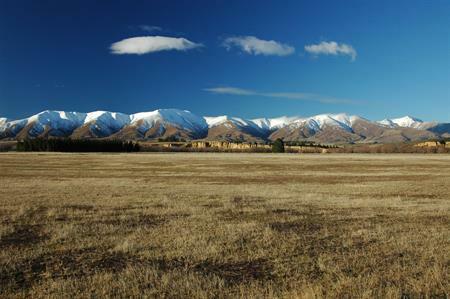 Many small towns in Central Otago do not have petrol stations, so fill your vehicle before visiting more remote areas. Road conditions are generally excellent with good quality, uncongested roads. In Winter weather is rarely extreme but road conditions can change with frosts, ice and snow so extra care is advised. Gravel roads exist in rural areas and some maybe closed for periods through the winter. In New Zealand, cars are right-hand drive and travel on the left hand side of the road. The open road speed limit is 100kph, reducing to 50kph in built up areas. Speed, hazard and directional signs are prominent. Travel times between Central Otago towns and other major population centres are estimated below. These travel times are calculated for driving at 80 to 100 km per hour on open stretches, with an allowance for traffic delays, petrol stops and refreshments.